Buy 2 or more of our Field Guides series together and save! See our book bundles here. 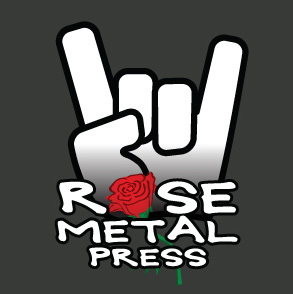 A wide-ranging gathering of 34 brief essays and 66 prose poems by distinguished practitioners, The Rose Metal Press Field Guide to Prose Poetry is as personal and provocative, accessible and idiosyncratic as the genre itself. The essayists discuss their craft, influences, and experiences, all while pondering larger questions: What is prose poetry? Why write prose poems? With its pioneering introduction, this collection provides a history of the development of the prose poem up to its current widespread appeal. 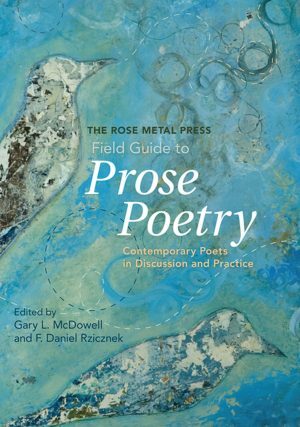 Half critical study and half anthology, The Field Guide to Prose Poetry is a not-to-be-missed companion for readers and writers of poetry, as well as students and teachers of creative writing. Gary L. McDowell was born and raised in suburban Chicago. He earned a BA in English from Northern Illinois University and an MFA in Poetry from Bowling Green State University. 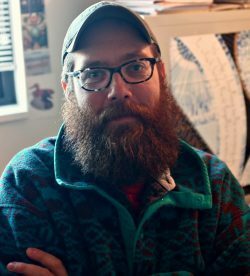 He currently teaches writing at Western Michigan University where he is studying for his PhD in Contemporary Poetics and American Literature. His first collection of poems, American Amen, won the 2009 Orphic Prize and will appear in late 2010 from Dream Horse Press. He is also the author of two chapbooks, They Speak of Fruit (Cooper Dillon, 2009) and The Blueprint (Pudding House, 2005). His poems have been nominated several times for a Pushcart Prize, and have appeared in various literary journals, including Colorado Review, Indiana Review, The Laurel Review, New England Review, Ninth Letter, Poetry Daily, and Quarterly West. He lives in Kalamazoo, Michigan with his wife and their young son, Auden. 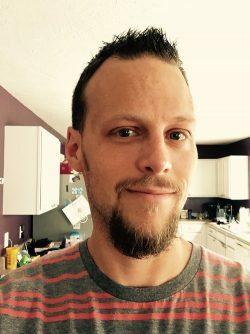 F. Daniel Rzicznek earned a BA in English from Kent State University and an MFA in Creative Writing from Bowling Green State University. His chapbook of prose poems, Cloud Tablets, was published by Kent State University Press in 2006 as part of the Wick Poetry Chapbook Series. In 2007, he won the May Swenson Poetry Award for his debut full-length collection, Neck of the World. In 2009 his second collection of poems, Divination Machine, appeared on the Free Verse Editions imprint of Parlor Press. His individual poems have been published in The New Republic, Boston Review, Orion, Shenandoah, AGNI, The Iowa Review, and Mississippi Review, among others, and have been nominated three times for the Pushcart Prize. Currently he teaches English composition and creative writing at Bowling Green State University. He lives with his wife, the writer Amanda McGuire, in Bowling Green, Ohio.